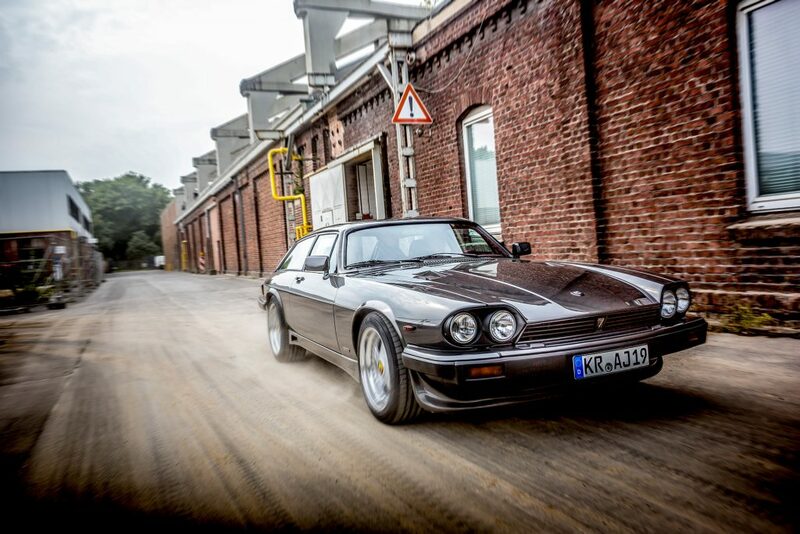 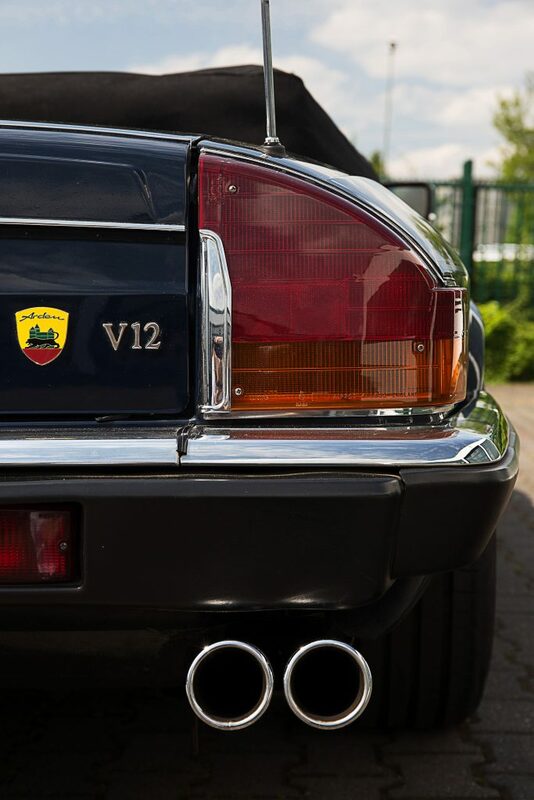 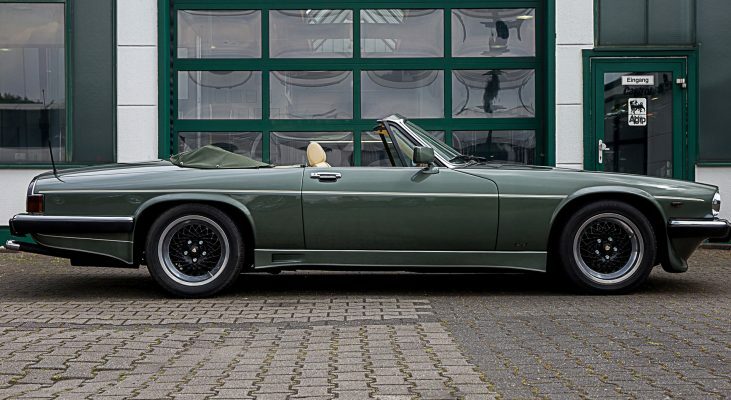 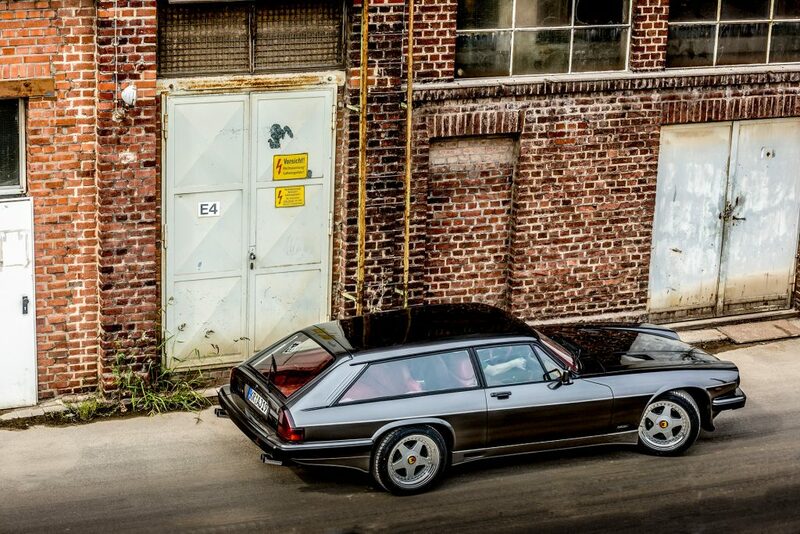 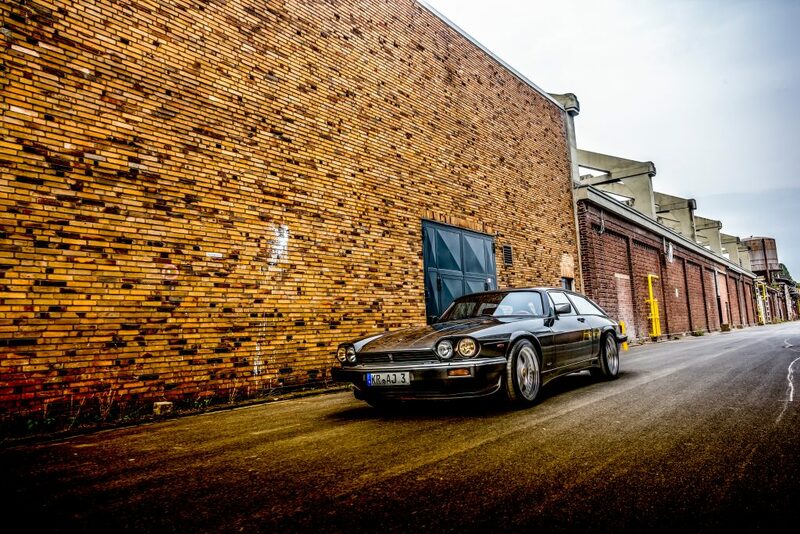 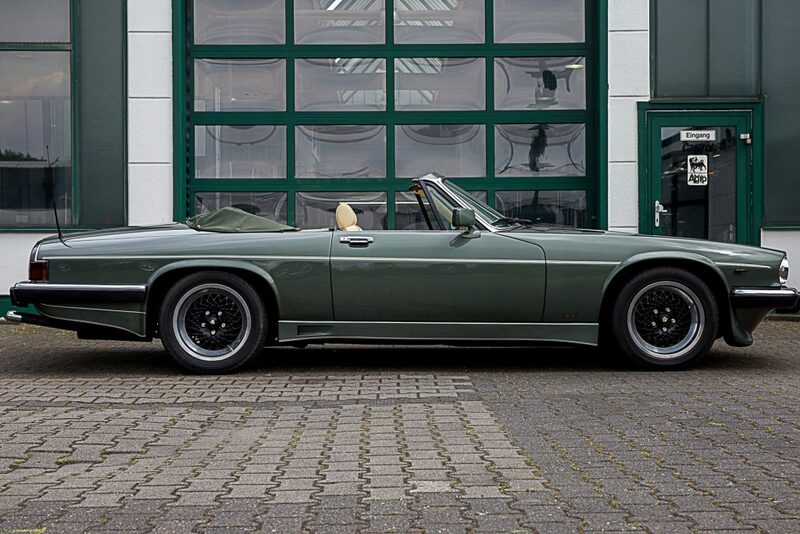 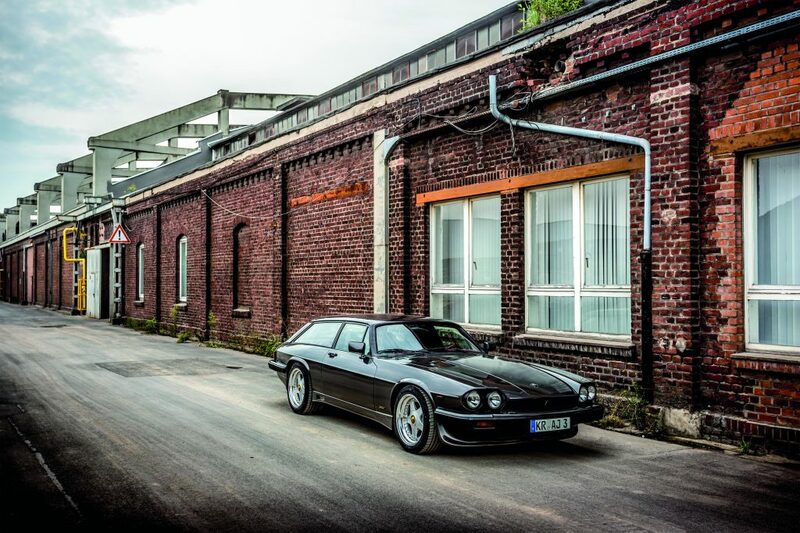 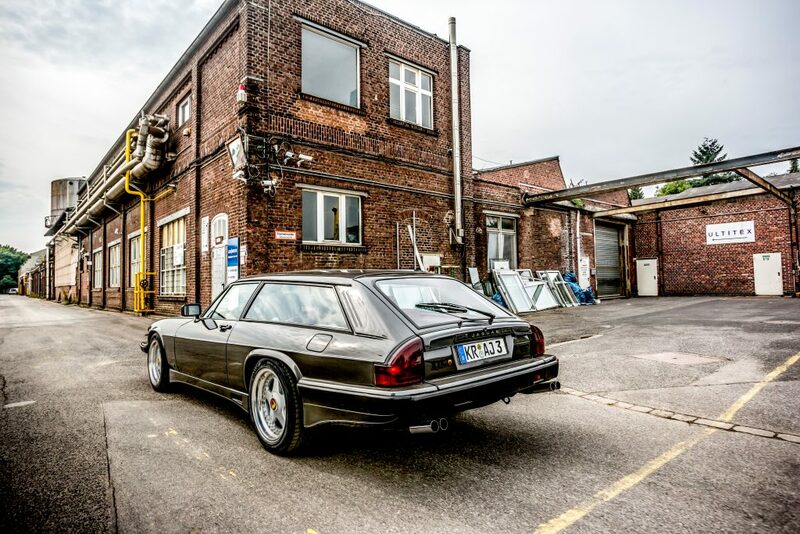 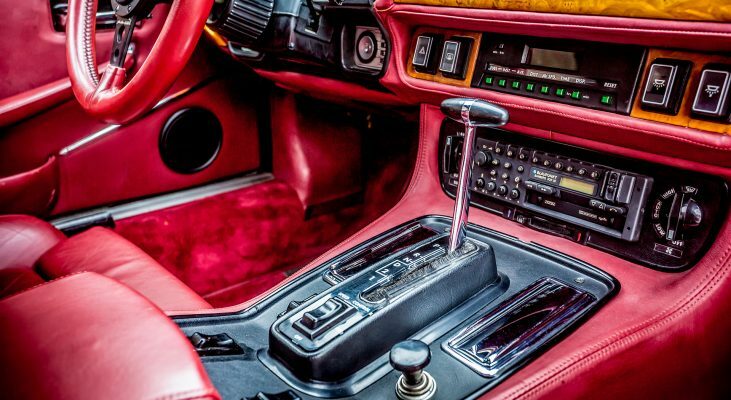 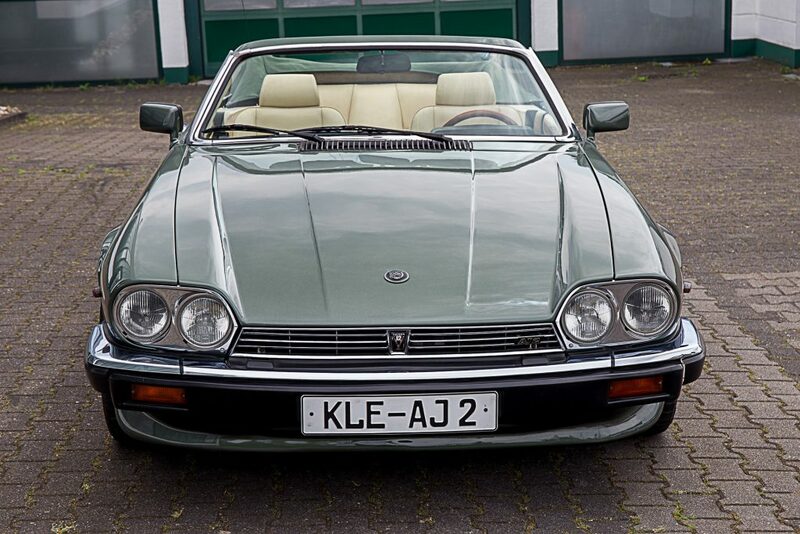 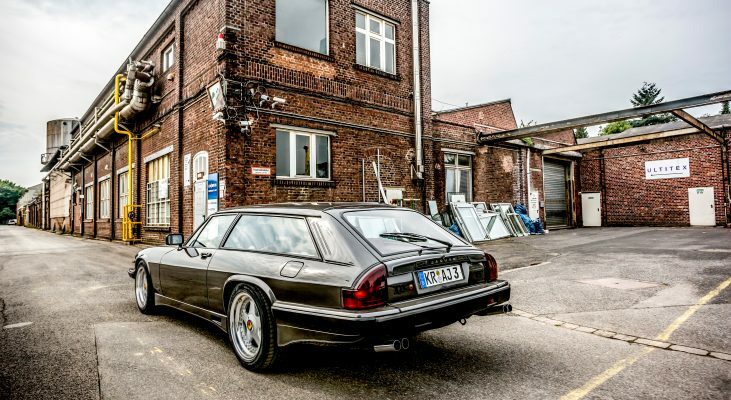 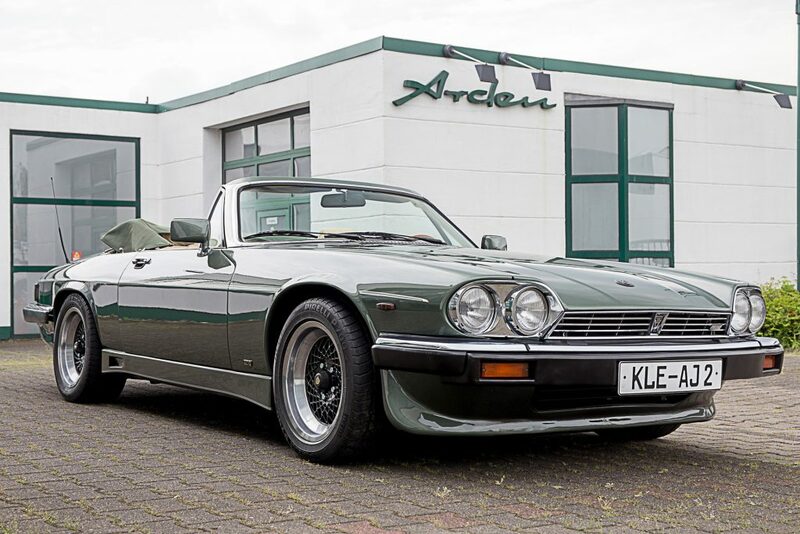 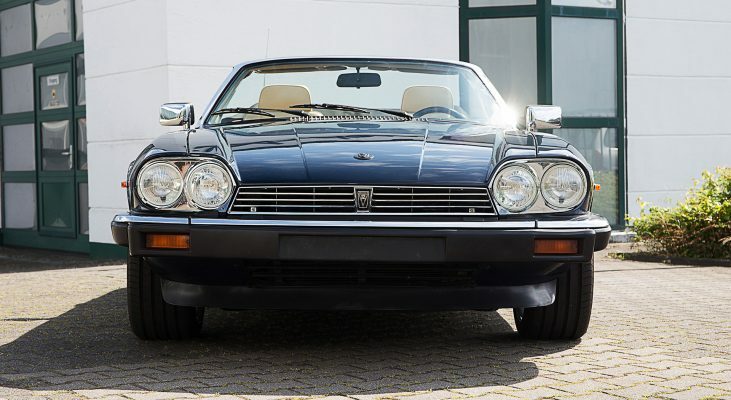 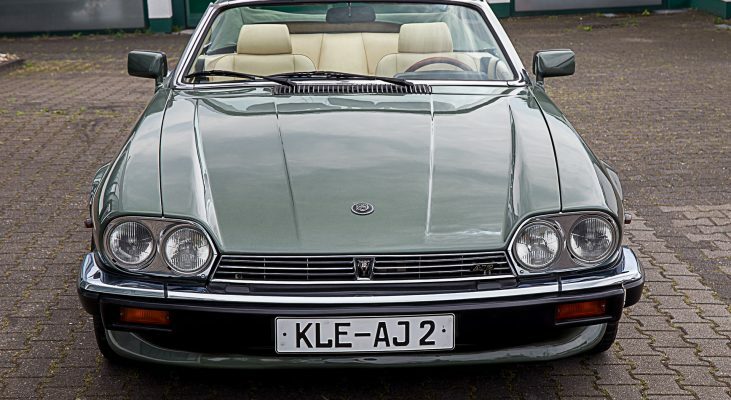 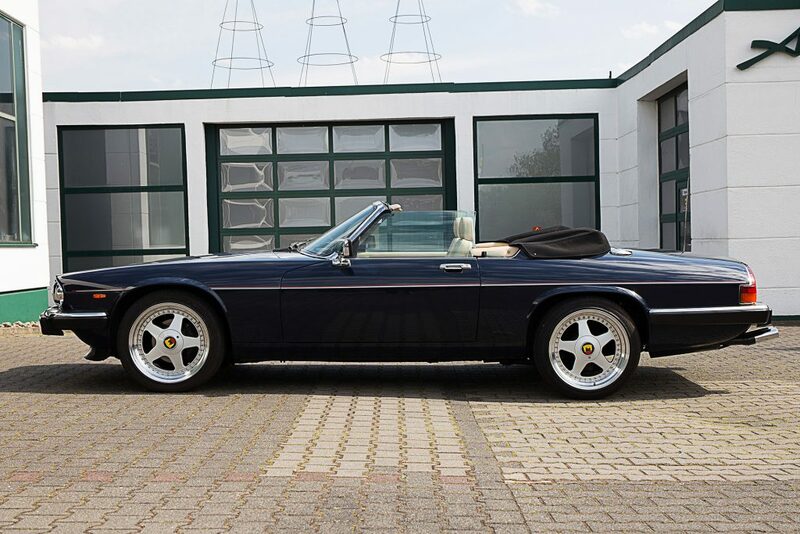 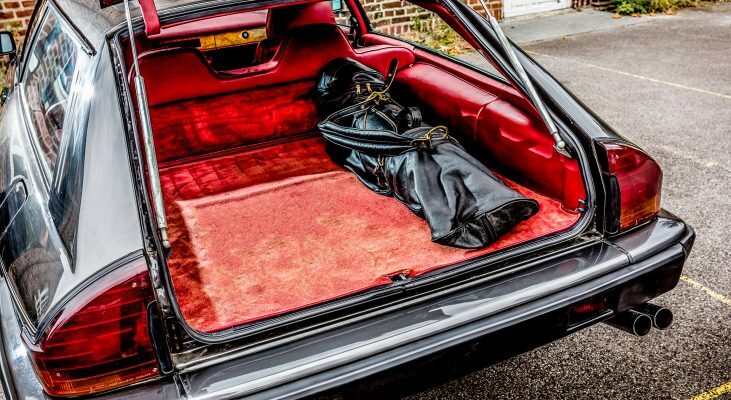 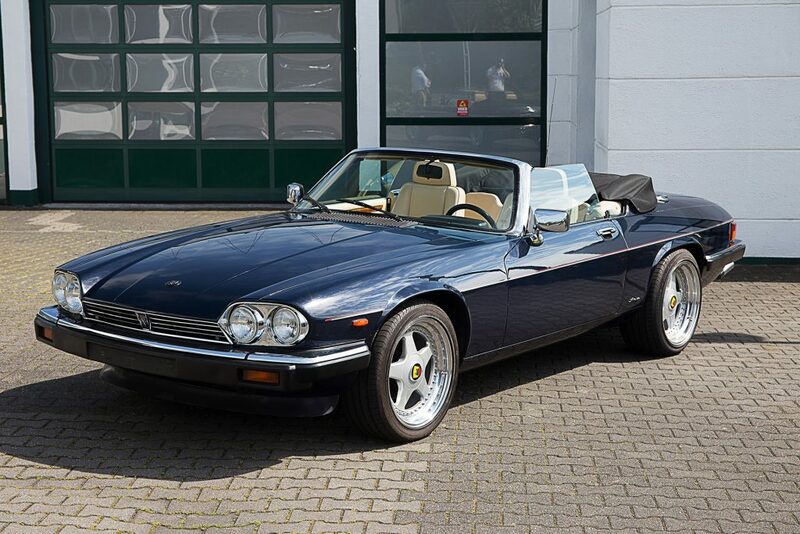 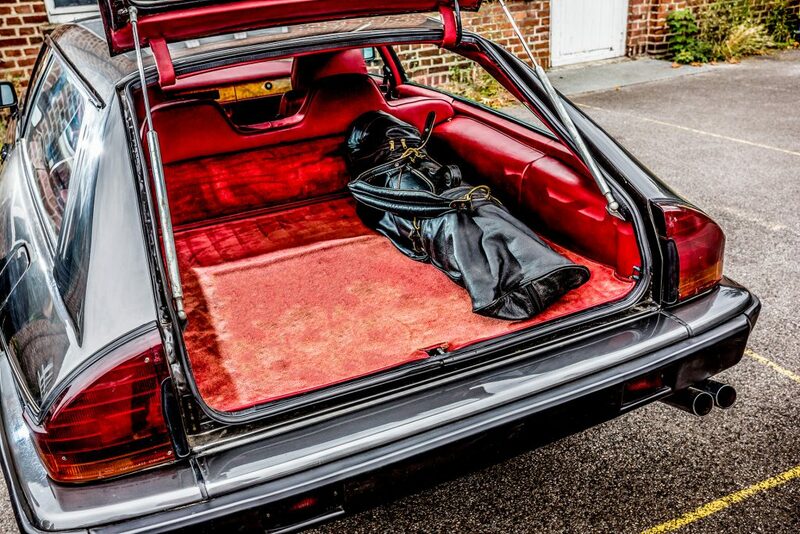 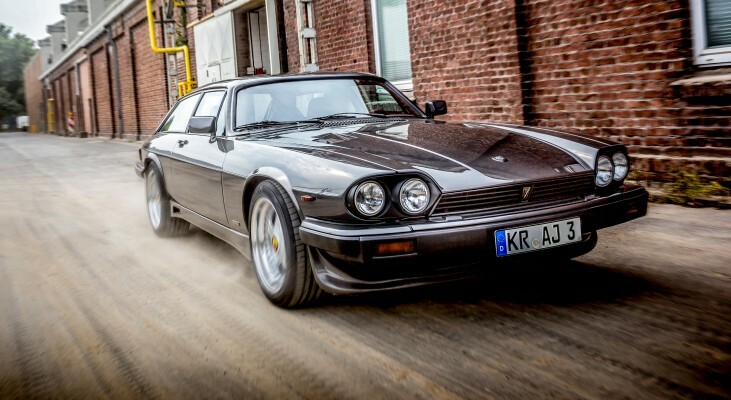 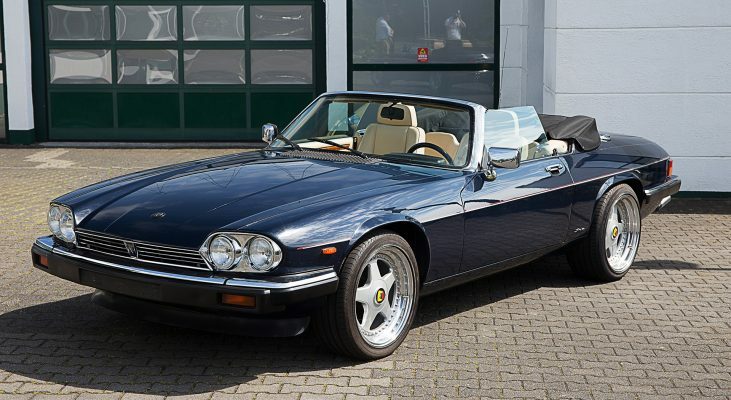 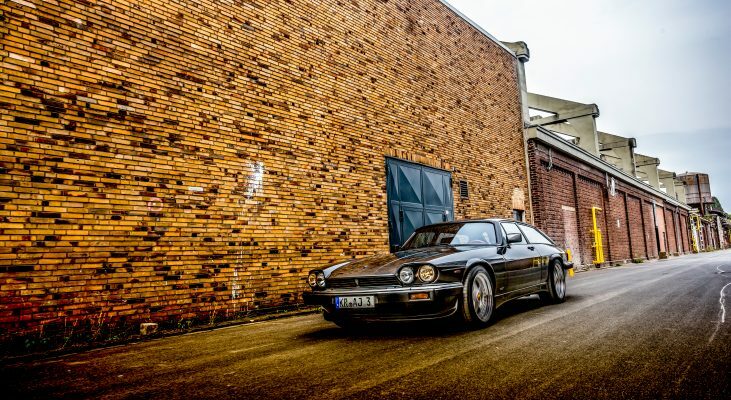 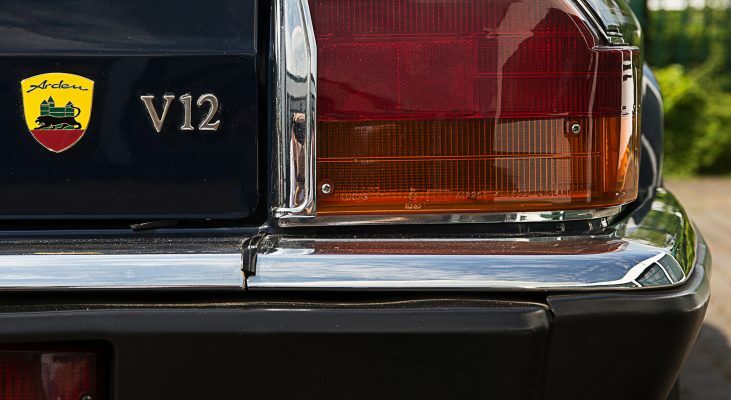 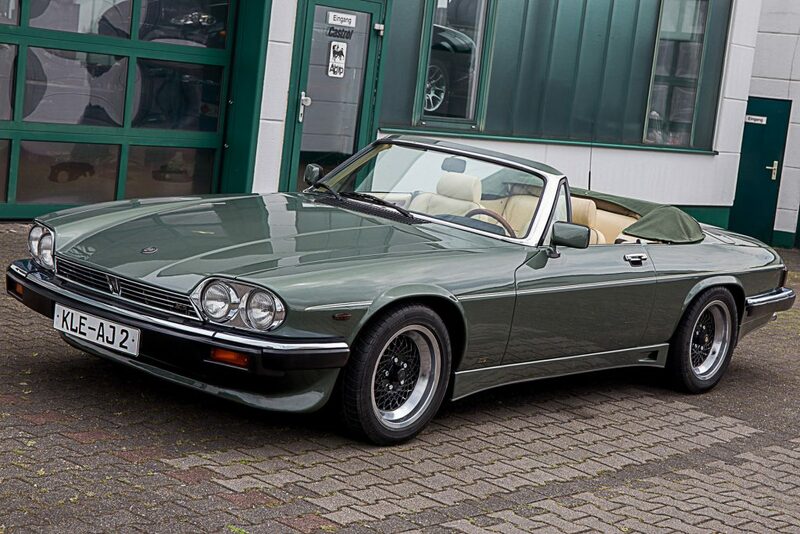 Based on the technology of the Arden AJ 1, the upgrading program was extended for the Jaguar XJS series. 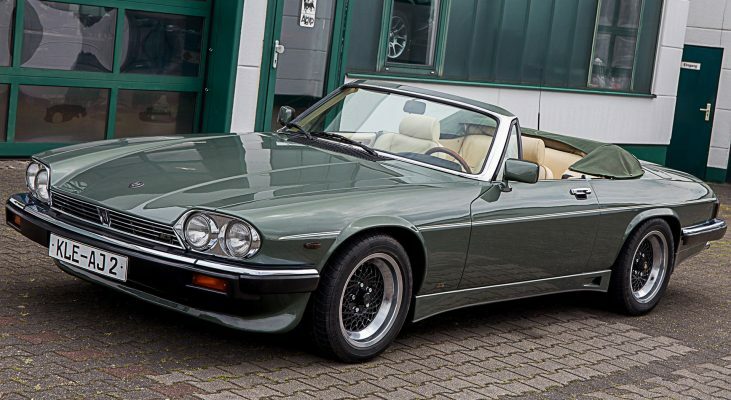 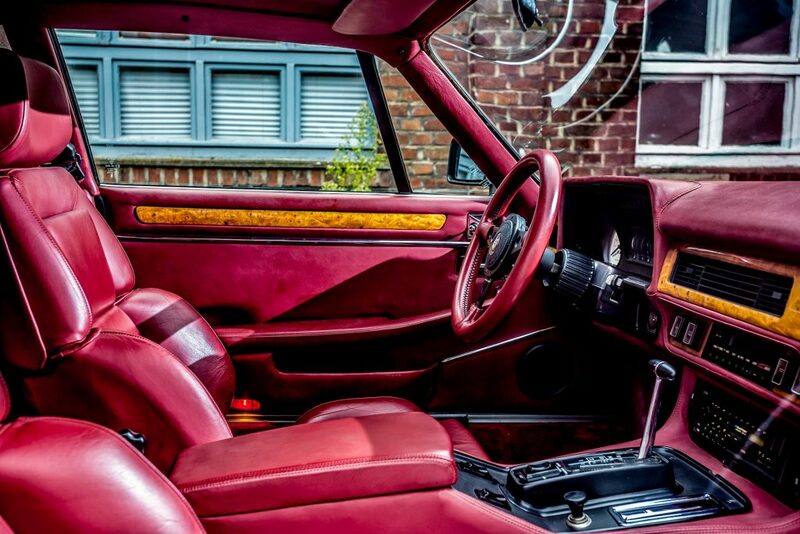 This resulted in the AJ 2 XJS coupe, the AJ 6 2 +2 coupe and the AJ 7 V12 coupe. 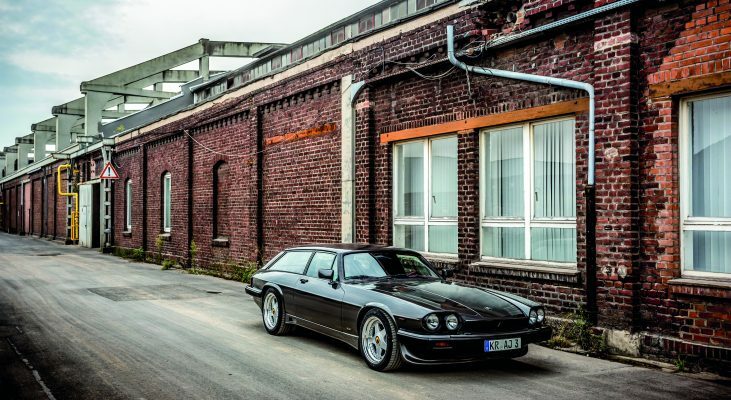 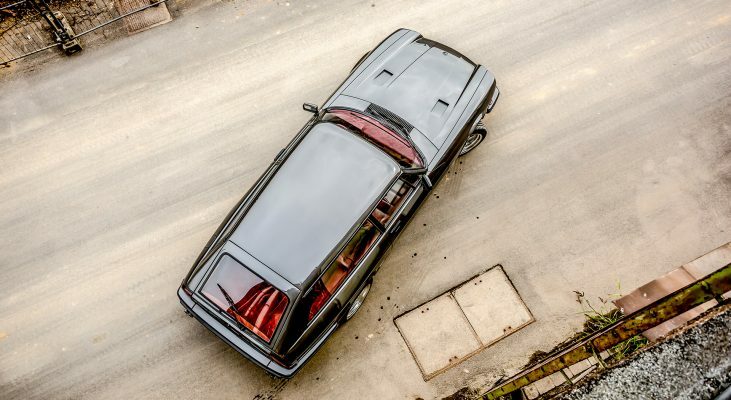 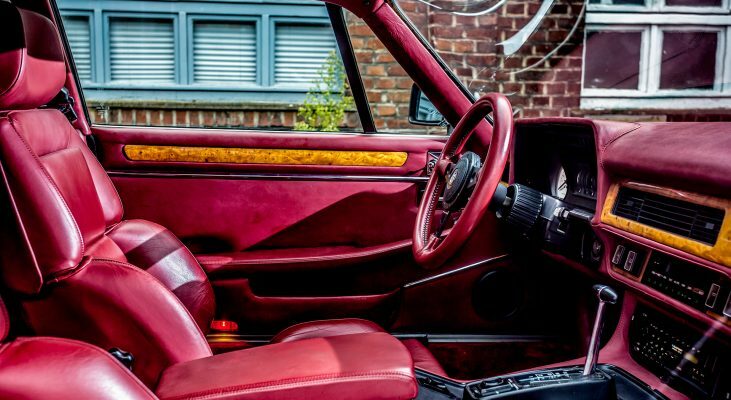 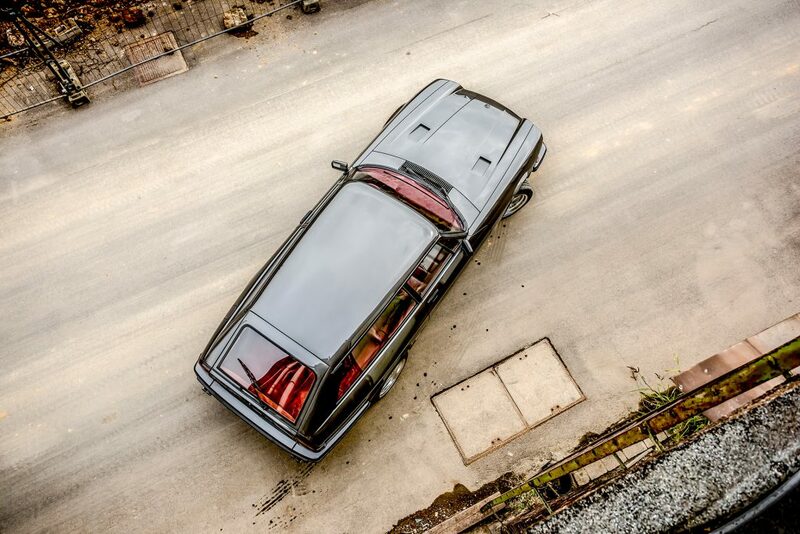 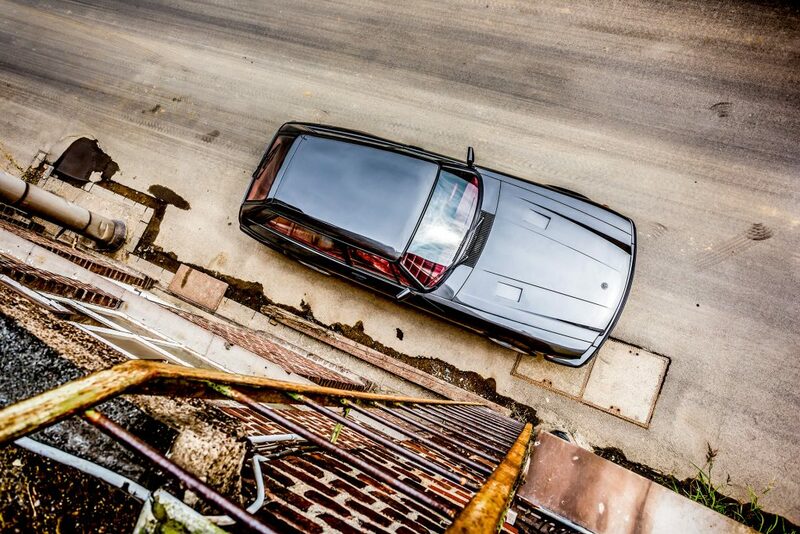 Due to the aerodynamic package consisting of front and rear spoilers and side skirts with air intakes, the XJ-S receives an extra-sporty note. 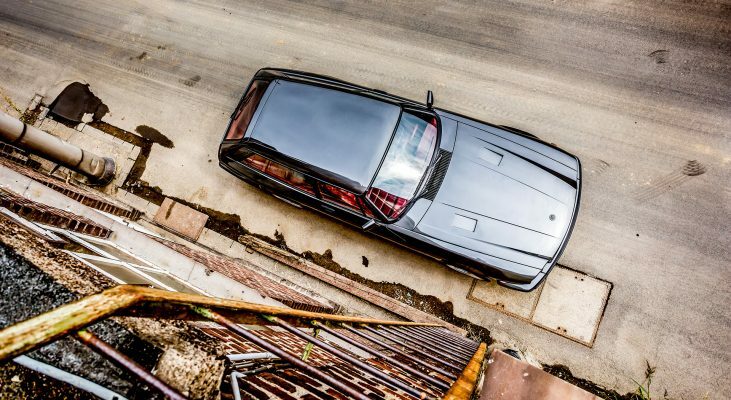 Because of the perfect body lines the aerodynamics and the air supply to the motor and the braking system is optimized. 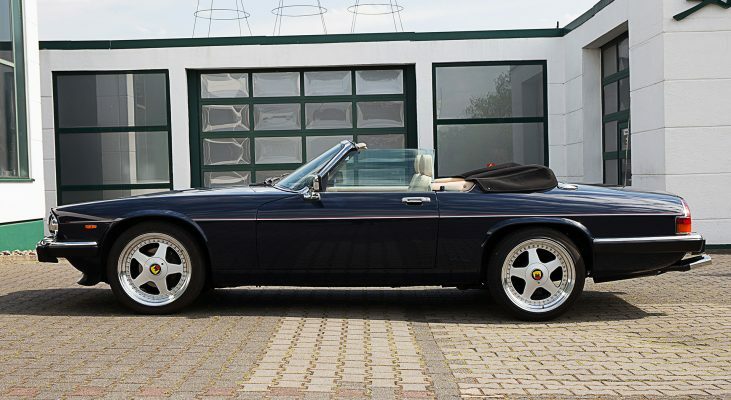 The sporty design is completed with a 4-pipe stainless steel sport exhaust system, which not only provides the performance increase but also the appropriately sonorous sound. 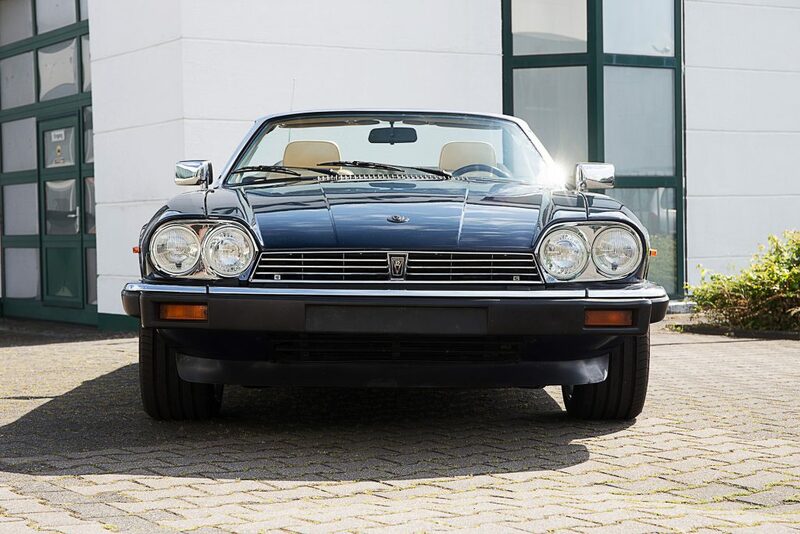 The specially tuned Arden sports suspension in combination with the exclusive Arden light-alloy wheels in size 8.5Jx17 inch promise optimum road contact. 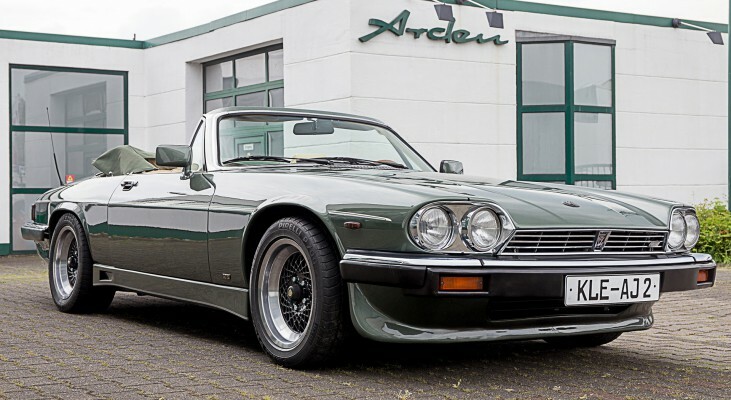 Arden offers performance increases for all engine variants.